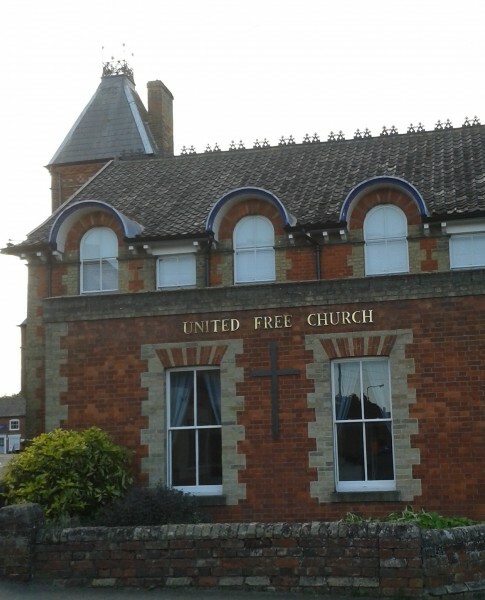 Framlingham is a joint Methodist/United Reformed Church. We are a community seeking to worship and serve God faithfully: to witness to the Good News of Jesus Christ working along with other Christians and, making full use of our resources, to express the love of God for all people through caring, ministry and outreach. Worship is led by preachers from both denominations.